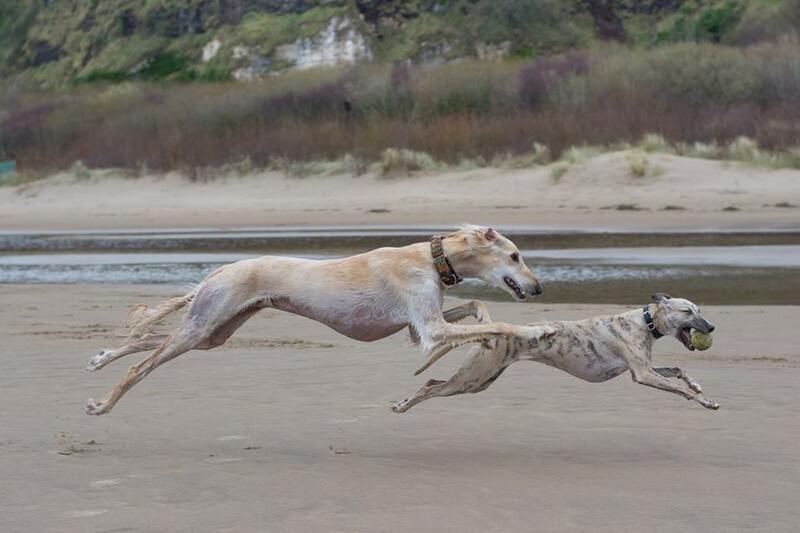 Sighthounds (a.k.a gazehounds) are hunting dog breeds that hunt by sight, and speed! 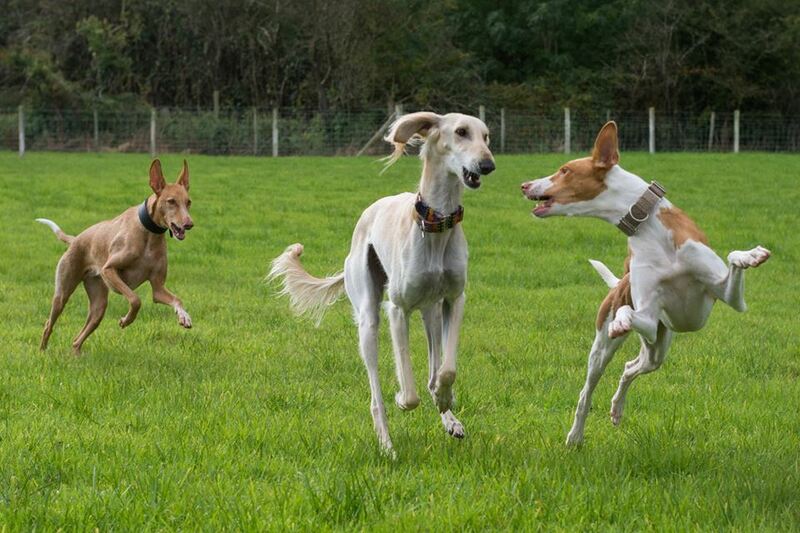 As this group of dogs hunt by sight; they need the stamina, speed and agility to keep up with their prey. 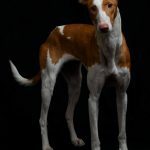 As seen in the below image; Sightounds are slim built dogs (lean), with deep chests, long legs, and flexible backs – all traits which aid the dog in keeping up with their prey. 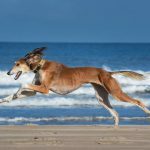 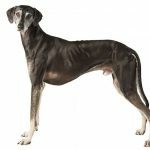 Sighthounds need exercise just like any other dog, but focusing on the type of exercise. 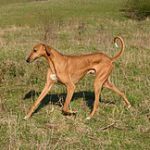 As long as your sighthound gets a good sprint, a couple of 20-30 minute walks daily are quite sufficient (in between nice, long snoozes of course)! 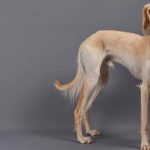 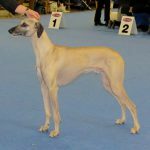 Sighthounds are generally affectionate and friendly dogs, both with their human(s) and other dogs. 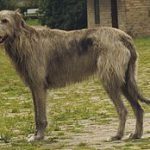 However, are often not suited to living with small, fast animals as this may trigger their chase and hunt instincts! 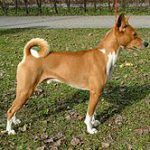 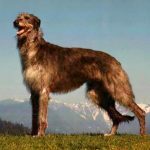 A Lurcher is a type of Sighthound but is not a purebreed, but a mix (this may be a mix of Sighthound breeds, or of a Sighthound and any other breed(s)). 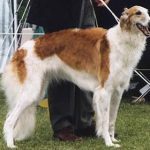 Lurchers will exhibit traits of the breeds that are in them, as with any other crossbreed, but will have the general appearance of a Sighthound. 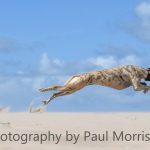 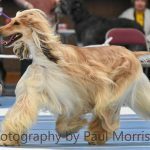 I recommend checking out (via this link) The Morrison Sighthound Gang page on Facebook for more stunning photographs, as well as videos, and information. 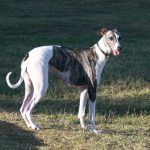 I want to thank The Morrison Sighthound Gang for the use of the images (all individually credited). 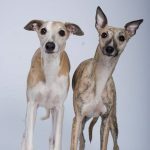 All other images are open source, Google images, or my own – or photos donated for use by the pet owners.